Kev Kruz feat. 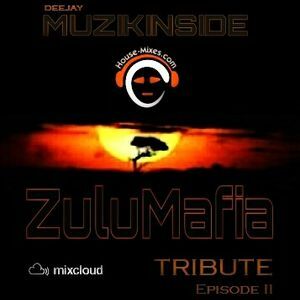 David Walker, ZuluMafia feat Cooks, The Sunchasers feat. Mj White, Davidson Ospina feat. MJ White, ZuluMafia feat.. Zethu and more.